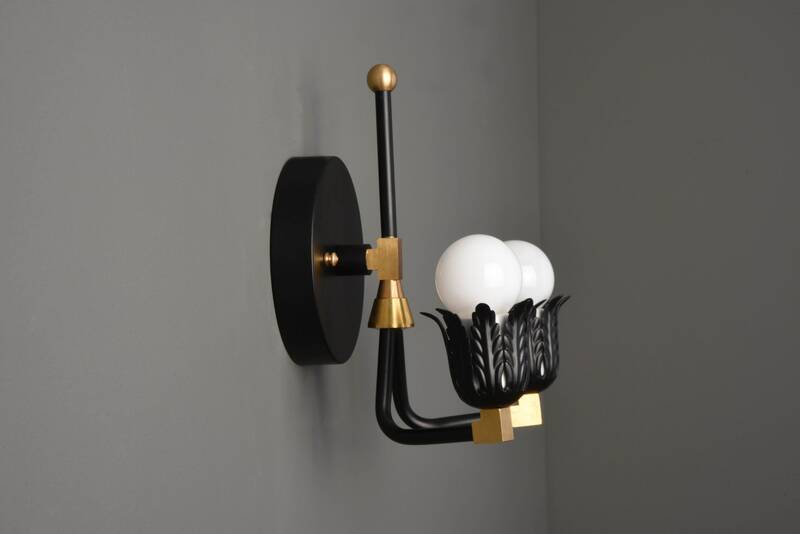 Decorative 2-Light wall sconce. 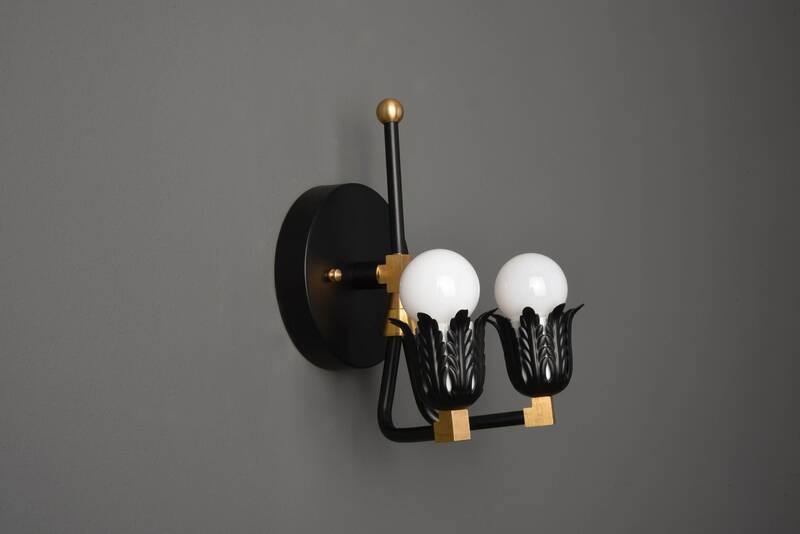 Can be installed with the bulbs pointing up or down. 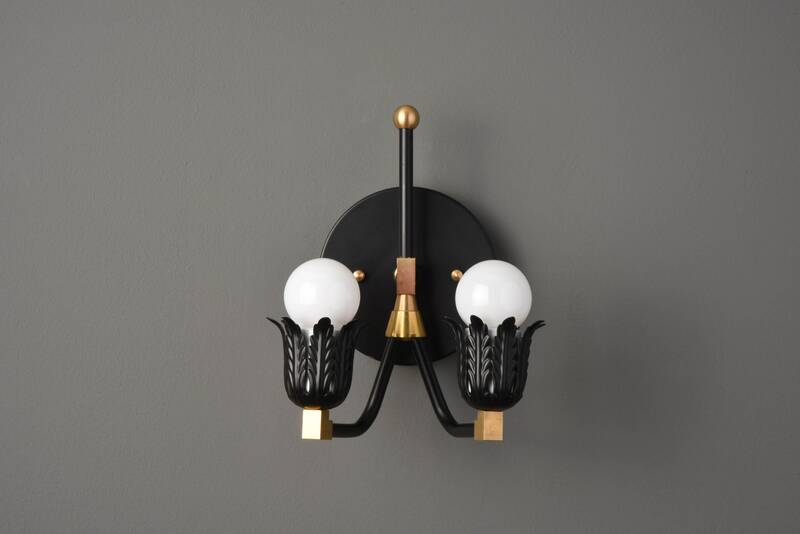 Obsessed with these sconces - such high quality and arrived very quickly. Thanks!